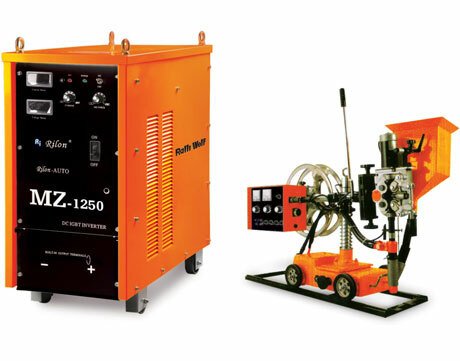 RALLIWOLF RS1000 & RS1250 SAW welders are ruggedly built, high performance machines which can take welding productivity & economy to new heights. The machine is widely used in welding of heavy duty structures like girder, I-beams, railway under carriage, pressure vessels etc. The multipurpose power source is suitable for SAW, MMA & Carbon Gouging application. 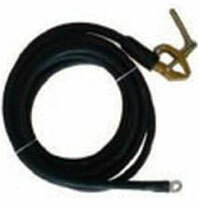 The Tractor and Welding Head comes with Mechanical clutch for manual movement. Head swivel & tilting facility. Suitable horizontal and vertical slides. 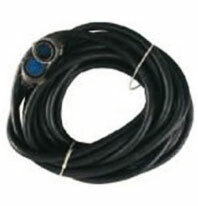 4 roll drive wire feed motor for smooth and jerk free wire feeding. The state of the art design of the control panel comes with Welding voltage, current & Tractor speed meters, Auto/ Manual Switch for Tractor. Forward/ Reserve switch for Tractor. Stepless speed variation of Tractor. Stepless wire feed variation. 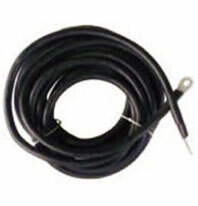 Wire inch up / down switch for perfect wire positioning. Auto change over from creep speed to main speed.